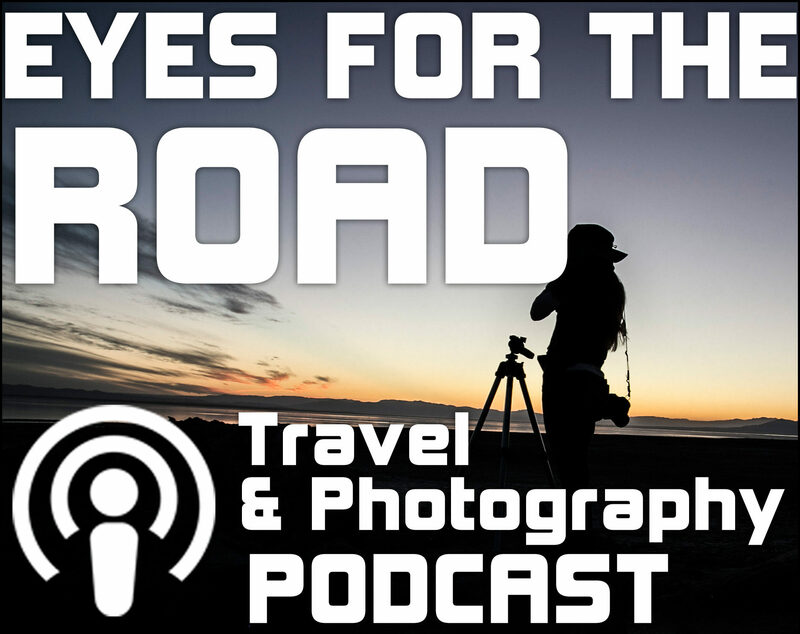 Dave Wyman – Professional photographer, freelance writer and avid bicyclist based in Los Angeles. 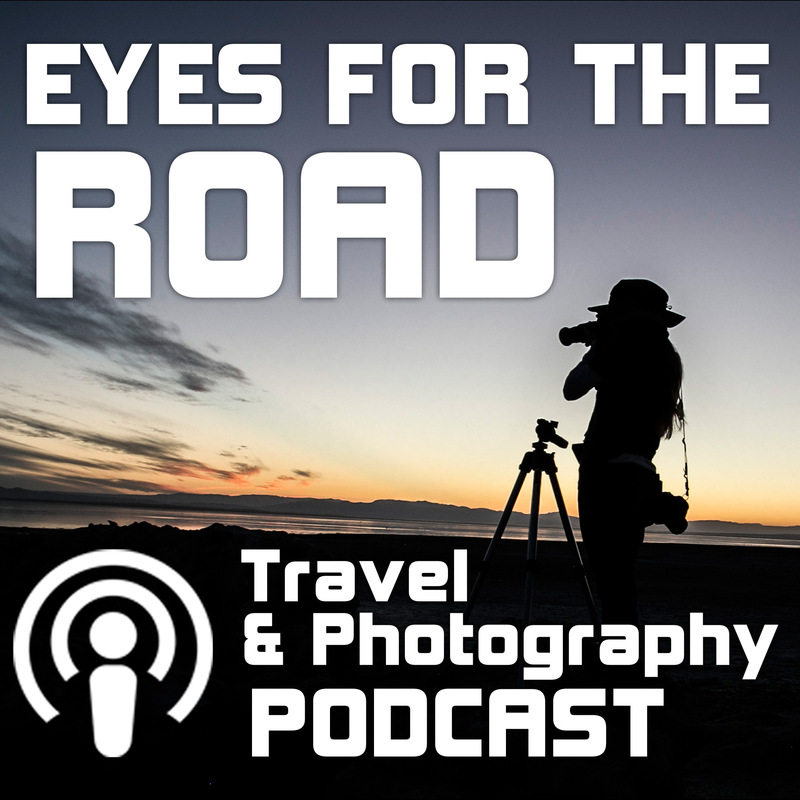 He has published books, articles and photographs in such publications as “Backpacker,” “Outdoor Photographer,” “Outside,” and “Sierra.” Dave has been leading his own photo tours since 1982. 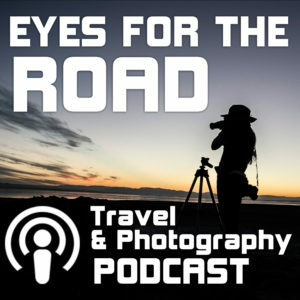 With a focus on approaching photography from different unique perspectives I think he embodies the Fearless Photographer – enjoy the podcast! Great guide to discovering Southern California whether a first time visitor or long time resident looking to explore places off the beaten path. – The 720mm end of the zoom on my HX90v.